Dodge was in Irvine, California last weekend for the LX Spring Fest 9, showing off the LX, LC, and LD platforms. In a video for Dodge’s YouTube channel, Steve Magnante gave a tour of the Dodge models and explained the distinction of LX. Rear-wheel drive vehicles from the 2005 model year were called the LX cars. The Dodge Charger also has rear-wheel drive, but it is different enough to earn its own distinction as part of the LD series. The Dodge Challenger R/T is a two-door vehicle and is four-inches shorter than the other four-door counterparts, so it is distinguished as an LC series. 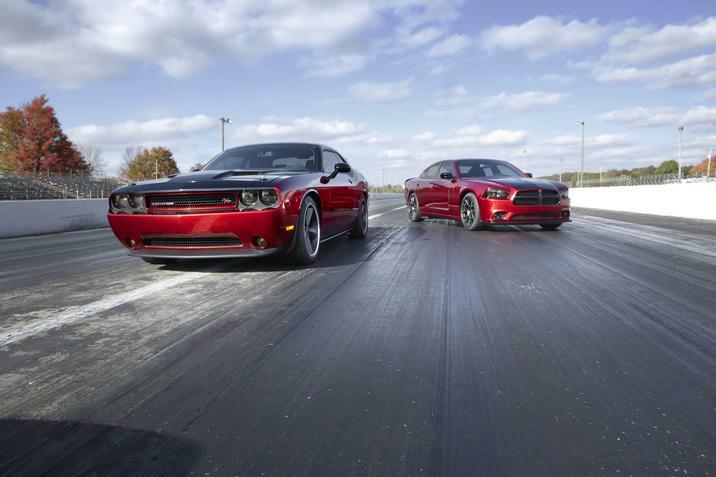 All of these vehicles come with the HEMI engine and rear-wheel drive, tying them all together under the Dodge brand and as varieties on a platform. Check out the full video explanation below. Want to learn more about the HEMI engine and all available Mopar parts? Contact us at Bayside Chrysler Jeep Dodge. You can also download our mobile app to schedule a time to be seen in our quality service department. Be sure to like us on Facebook and to follow us on Twitter to see our monthly parts and service specials.